* 3. What is your contact phone number? 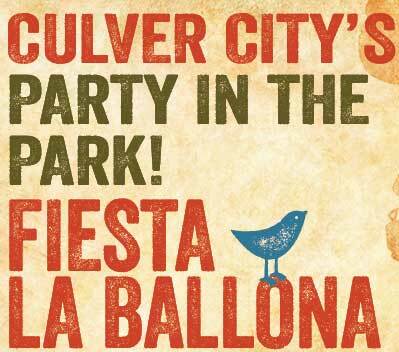 Thank you for your interest in volunteering at Fiesta - we look forward to having you on the team of making Culver City's 2019 'Party in the Park' a great one!